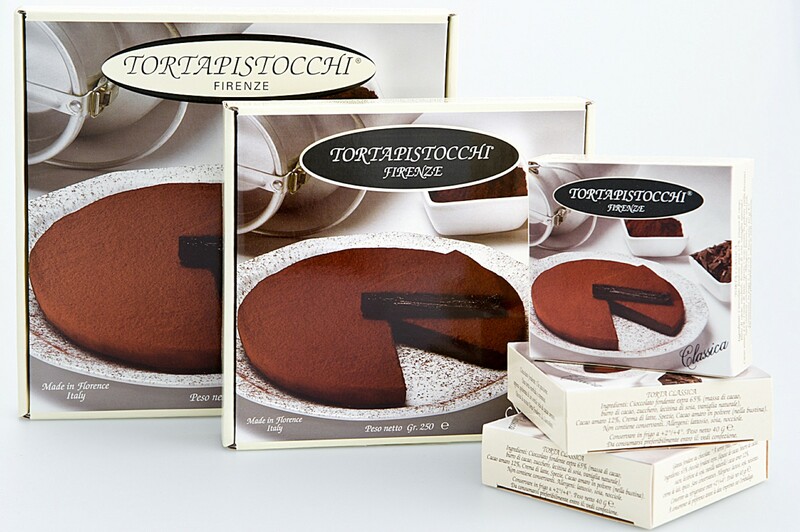 TORTAPISTOCCHI 3C di Pistocchi Claudio e C.
For over 25 years they have been producing the dark chocolate cake with the same name in Florence, a cake made without eggs, butter, flours and without adding sugars or gluten. Nowadays the TORTAPISTOCCHI is recognised as the typical chocolate cake of Florence and counts many imitations. 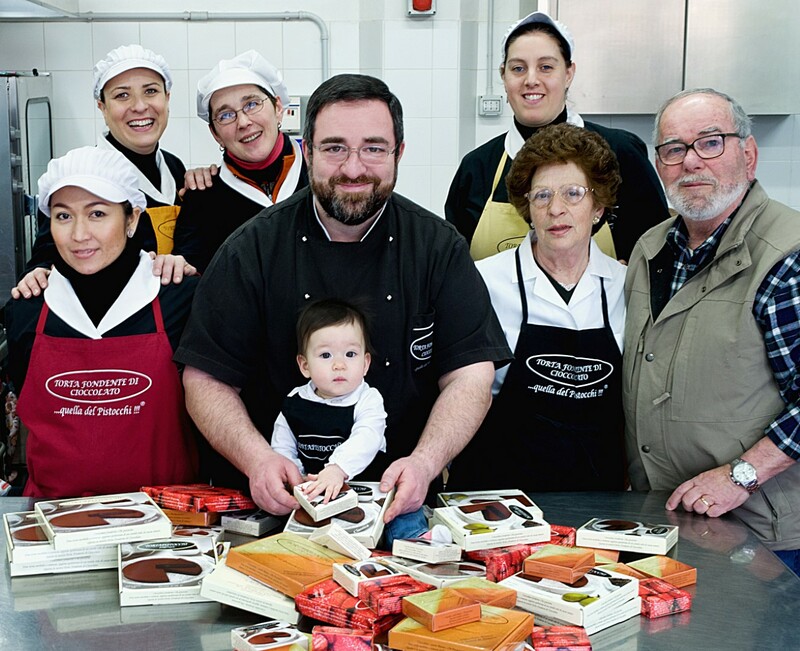 It is always made by hand like in the old days, and is available in 12 different versions. Today the Pistocchi’s produce more than 200 other kinds of chocolate (bars, bonbons, creminos, chocolate covered fruit, etc.) that have also gained them several international prizes. Opening hours: from Monday to Friday, from 8:00AM to 6:30PM; closed on Saturday and Sunday (except from mid-November to New Years).